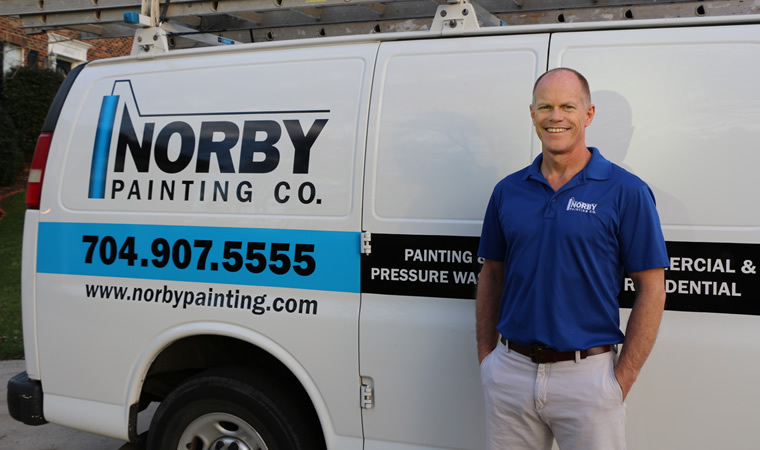 At 53,819 square miles, North Carolina is the 28th largest state in the United States and Norby Painting Company has covered a lot of those miles in more than 37 years in the residential and commercial painting business. What makes Norby Painting so desirable is that we have evolved during our more than three decades; keeping up with customer demands, desires and even customer visions. It’s just part of our reputation being the first in new-wave painting techniques. And that’s only one of the reasons why you should choose Norby Painting for your home or business. 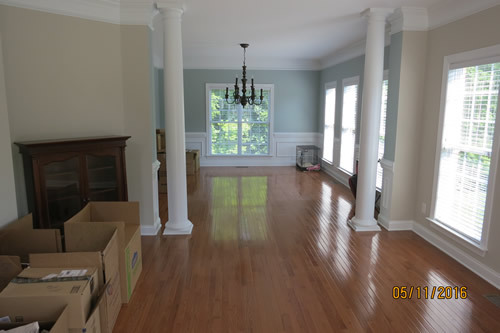 Serving Charlotte and surrounding areas, Norby’s is the practical choice for your paint jobs as well as the best choice, because we are experienced, top of the line painters with advanced methods and creativity. Because Charlotte and the surrounding areas are very diverse consisting of hundreds of cultural outlets it’s easy to see how diversity has contributed to our methods of creativity that is second to none. 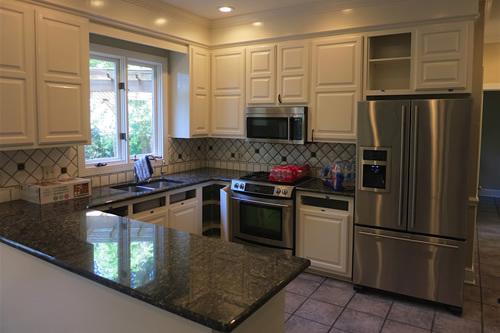 Norby painters are some of the best painters in Charlotte, and we know the best ways to avoid mistakes in the consistency and overall feel of your space. We are interested in each and every one of our clients and even though we are professionals doing a supreme job for you, we are also homeowners knowing just what other homeowners want when it comes to painting their homes or businesses. We promise to make your home or business look exactly as you want it! 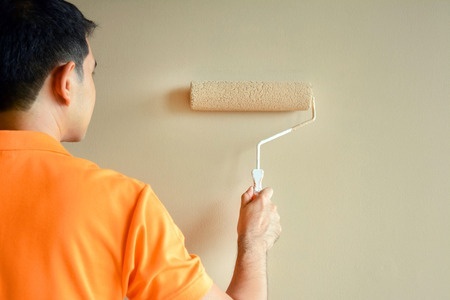 Norby Painting has had and continues to maintain the highest standard of painting. That’s why our customers can have what they want when they choose us for their painting needs. Your ideas will assure you that we’re the best. 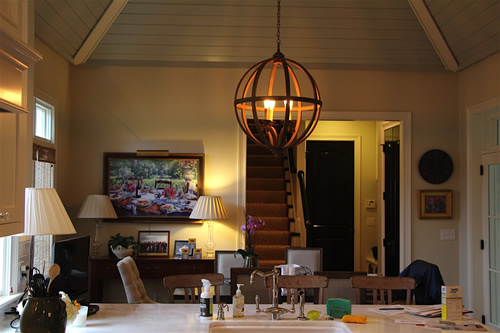 In fact, if you can dream it, we are the painters in Charlotte and the surrounding areas who can make it a reality. Our promise to all who choose us is that Norby Painting will always take the time to listen to our customers. We have a multitude of happy clients that can tell you the same! 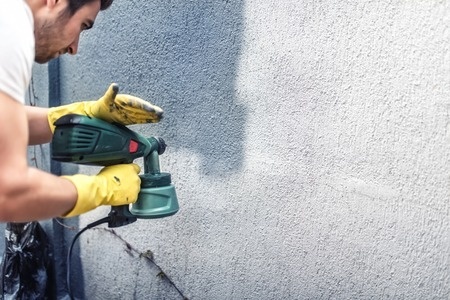 We know that your home is your most important asset, and Norby Painting will use every tool that we have to ensure that your new paint job will make your home the talk of the neighborhood. As some of the best workers in one of the biggest metropolitan areas in our state, we are the most knowledgeable and we promise to uphold these ideals, and assure you that we will work the hardest for your complete satisfaction. Contact us today at 704.907.5555 for a free quote on the paint job you need. We’ll get back with you promptly, so that we can begin the process of transforming the interior or exterior of your home or business. When you contact us, don’t forget to ask about Norby Painting’s Interior & Exterior Painting specials. Allowing Norby Painting to do your paint jobs is the best decision you can make for interior and exterior renovations. With Norby Painting Company, it’s done. Norby Painting is North Carolina’s premiere residential and commercial professional painting team! 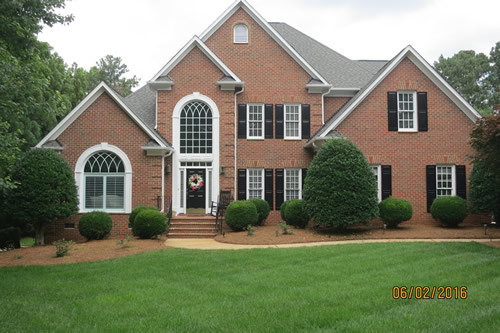 We have been in business for over 37 years, and have been serving home owners and businesses in Charlotte and the surrounding areas for over 20 years. All our team members are professional, clean, licensed and trained to make sure your job is done on time and on budget. If it’s Norby—It’s Done! Call 704-907-5555 or contact us today for a FREE quote! 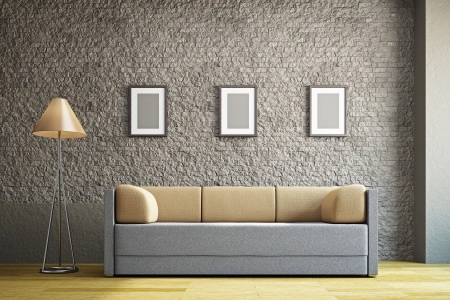 When you contact Norby Painting you can be sure that your home or business will receive the highest quality in modern painting techniques. 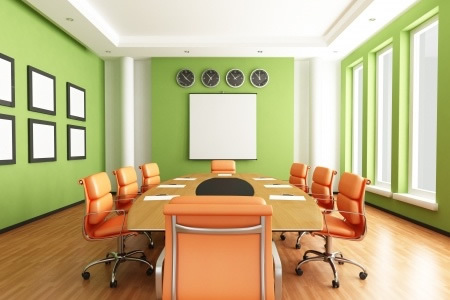 The professionals at Norby Painting Company want your home or business to look its best and our experience allows us to bring to life your vision. David and his crew are our painters of choice! They always end up being the most reasonable quote, they work around the furniture and teenage messes efficiently and I am always impressed with their clean up and attention to detail. They painted all my outside windows and trim 3 years ago and just completed a project to refresh all the interior trim and our deck. And they are a local business! I highly recommend Norby Painting! I LOVE Norby Painting!!!! They did interior and exterior work for me. 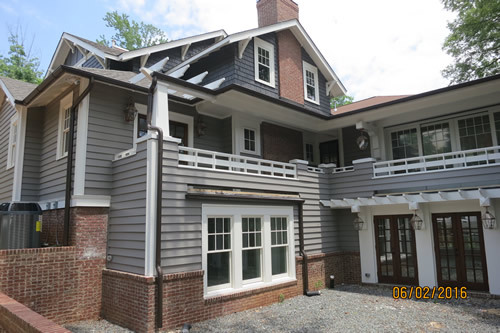 The exterior needed a lot of wood rot replaced and they did a superb job repairing and painting!! The outside and inside look so professional and has stayed looking that way for years! They are my go-to painting guys. They are polite, timely, communicate well, no hidden agendas, and are so precise and clean with their work. I highly recommend this company to anyone needing minor to major jobs done. Norby Painting is North Carolina’s premiere residential and commercial professional painting team! We’ve been serving home owners and businesses in Charlotte and the surrounding areas for over 37 years. All our team members are professional, clean, licensed and trained to make sure your job is done on time and on budget. If it’s Norby—It’s Done! Call 704-907-5555 or contact us today for a FREE quote!